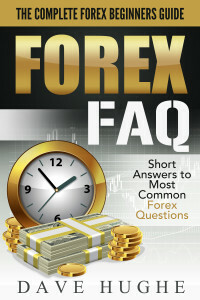 How much capital is required to trade Forex part time? The minimum deposit amount and margin percentages vary between different brokers but much more important are your objectives and trading style. 1. All trades shown in this blog are based on some form of technical analysis. 2. Each order is accompanied by a Stop Loss order, which limits potential losses and makes them predictable. 3. On average, the stop loss order is located around 40 pips away from the entry price. 4. Each trade consists of at least 3 lots (these can be micro, mini or standard lots). Therefore, the maximum risk per trade is 3 x 40 = 120 pips. If you traded in mini-lots that would roughly equal to risking $12 per trade. Now, how many trades in a row can go sour? Well, much more than we would prefer, that’s for sure. 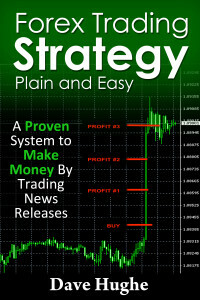 If you risk 2% of your account per trade, than your total account size in our case should be $12 x 50 = $600. The 2% seems to be the most common number in books on portfolio risk management. As a beginner, you would be better off risking not more than 1% per trade. Once you know your average win/loss ratios, you will be better equipped to figure out your risks. 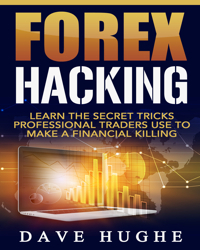 In any case, you should always remember that your trading capital is a very high risk investment meaning that there is a high probability of losing all of it. Therefore, the size of your trading account should be such that even if you lost it all, it would not affect your living style.